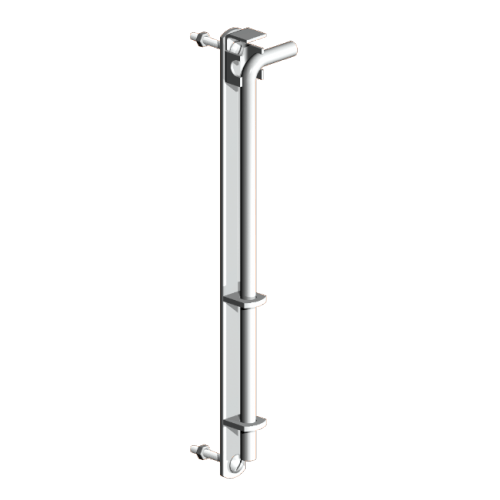 Pin on plate hangers are suitable for Pedestrian gates (particularly taller and heavier gates). Gate widths – 3′ (0.915m) – 3’6” (1.067m) 18″ pin on plate. Gate width – 4′ (1.220m) – 20” Pin on plate.